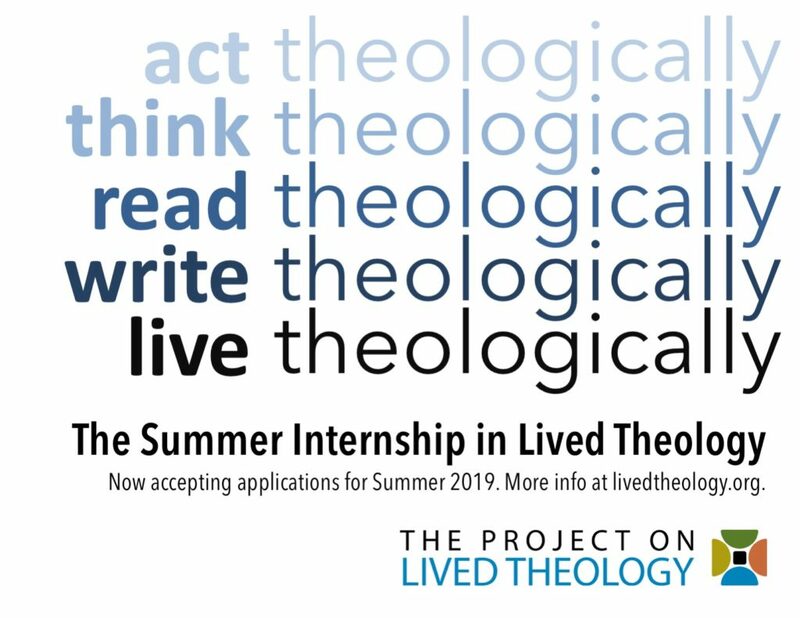 The Project on Lived Theology is now accepting applications for the 2019 Summer Internship in Lived Theology, an immersion program designed to complement the numerous existing urban and rural service immersion programs flourishing nationally and globally by offering a unique opportunity to think and write theologically about service. To download an application, click here. The internship is open to U.Va. undergraduate students in any field of study. Selected participants spend the summer interning with the partnering institution of their choice. Each intern works directly with a U.Va. faculty member who acts as a theological mentor, offering guidance in reading, discussing, and writing about selected texts. 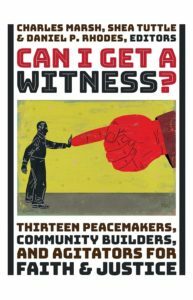 Each intern also has a site mentor who shapes his/her work experience and may act as a conversation partner in the intern’s academic and theological exploration. Throughout the summer, interns blog for the Project on Lived Theology website; at the end of the internship, interns complete a final project and present their work at a public event. The deadline for application submission is February 11, 2019. For more information on the internship and to read blog posts and biographies from past interns, click here. For online updates about the PLT Summer Internship, please use #PLTinterns, like us on Facebook and follow us on Twitter at @LivedTheology. This entry was posted in 2018 Internship, News, Summer Internship by PLT staff. Bookmark the permalink.